Phantasy Star is a special game, not only for me, but for the whole genre of japanese RPGs. It was released in 1987, the same year that Final Fantasy surfaced on the Famicom. And boy did Phantasy Star look more advanced in contrast to the other game. It looked and sounded so good, that rpg-o-mania even classified it as ageless. Also, Phantasy Star was the beginning of a series of great games. You can see an overview of all of Phantasy Star's games here. This game introduced the players to the solar system of Algol with its three planets Palma (Parma? Palm? ), Dezoris (Dezolis? Dezo?) and Motavia (Mota? They surely didn't have a consistent translation in the first few games!). This game is special in more than one aspect. First of all, it was one of the first japanese RPGs that featured a strong female protagonist. Then it was released on the Sega Mark III / Master System console in contrast to the more popular Famicom / NES game. And it was one of the first japanese RPGs to be translated into english to be released in western markets. I first heard of the series in 1992, when I was in heated discussions about games on the new 16 bit consoles on the schoolyard. I wanted to have a Super NES, but my friend Sascha insisted that the Mega Drive is way better since it offers more complex games like Phantasy Star 2 and 3. When I got internet access in 1998, I quickly discovered how Phantasy Star looked (thanks to The Phantasy Star Pages). I quickly tried it out using these modern pieces of software called emulators, but the hefty difficulty level soon made me quit this game. The story is interesting and intense for the time. 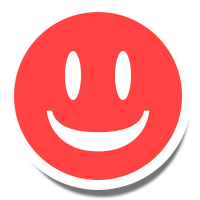 Planet Palma and especially the modern city of Camineet lives in peace, but the ruler of the planet, Lassic, has become a dictator and threatens and kills everyone who stands in his way. One of the people he kills is our heroine Alis' brother, Nero. She vows to kill Lassic, and embarks on her journey to find companions who help her to achieve her task. So the party wanders around cities, dungeons and on the vast overworld of up to three planets, fights round based battles where they cannot choose which enemy they want to attack and solve riddles with items that can be found around the worlds. Dungeons are traversed in a first person view that runs quite smooth, but lacks details (well, thats to be expected from such a low end console). It still looks great even today. Players can save at any time. This is good and bad at the same time since you can drop key items out of your inventory and save after that. It's quite easy to lock yourself out of this game. If you're unlucky, you won't notice until late in the game. But hey, at least you don't have to look for save points or die right in front of one. Still, the game is pretty hard. In the original game, you have to grind some time before you could even travel to the next big town and you had to draw maps of the complex dungeons since there was no automapping feature. 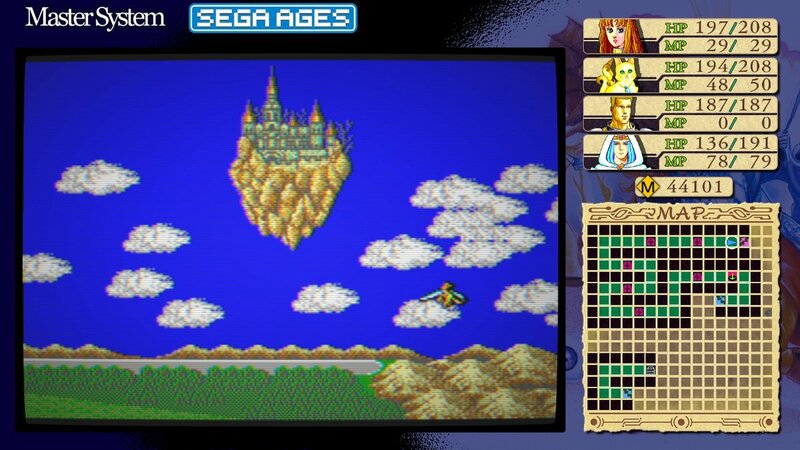 Thankfully, when the game was rereleased as a Sega Ages game for the Nintendo Switch, Sega included an easy mode that quadrupled EXP and money earned and also offered automatically created maps that would even warn you before you would enter a trap. It also includes lists of weapons, spells, items and armors. It's a really playable version and it helped me finish Phantasy Star for the first time. 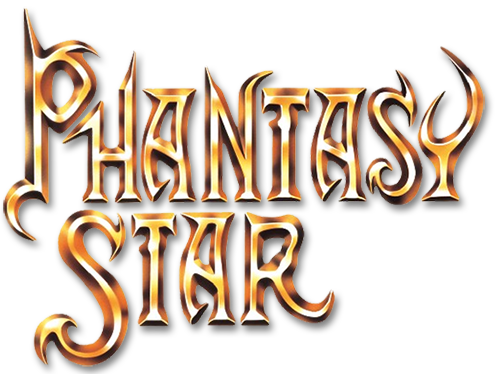 In the early 2000s, there was a rerelease of the original Phantasy Star game as Phantasy Star Generation 1 which also offered features like automapping and more detailed explainations of spells and such. 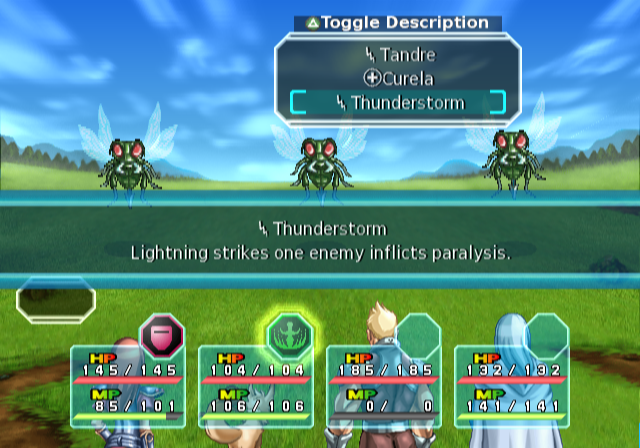 It was released in Japan only (although there are language patches available on the internet) and offered a completely overhauled battle system, music, visuals and story elements. We took a look at it before its release. This version is not being tested here. It's really a pity that this game was never released outside of Japan or even received a rerelease. 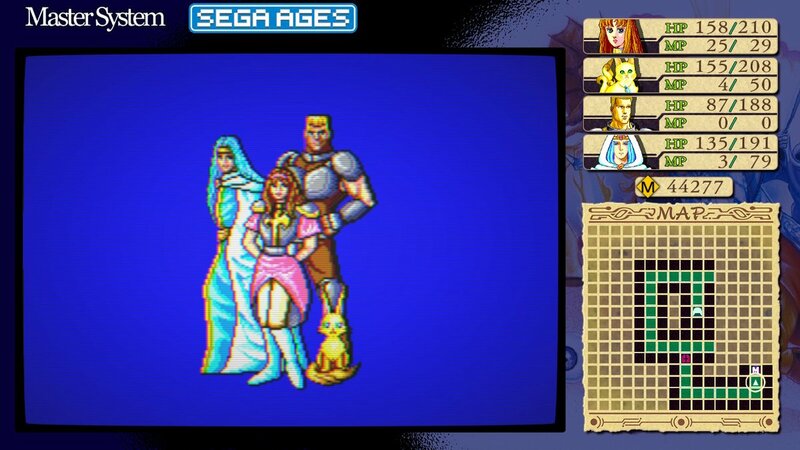 It would have been cool if Phantasy Star: Generation 1 was also available as an option to play in the Sega Ages version on the Switch. But it seems you can't have everything. 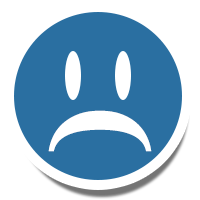 For a game that's 31 years old when this review was written, it held up incredibly well. It's a playable, enjoyable RPG that's pretty short compared to today's standards. Todays standards were what I tried to apply to this review, back in 1987, it would have received a classic and a much higher rating. Still, if you play it on the Nintendo Switch, you can enjoy it without Phantasy Star being a grindfest. It's also dirt cheap upon digital purchase, so try it out! It's the start of a great series!